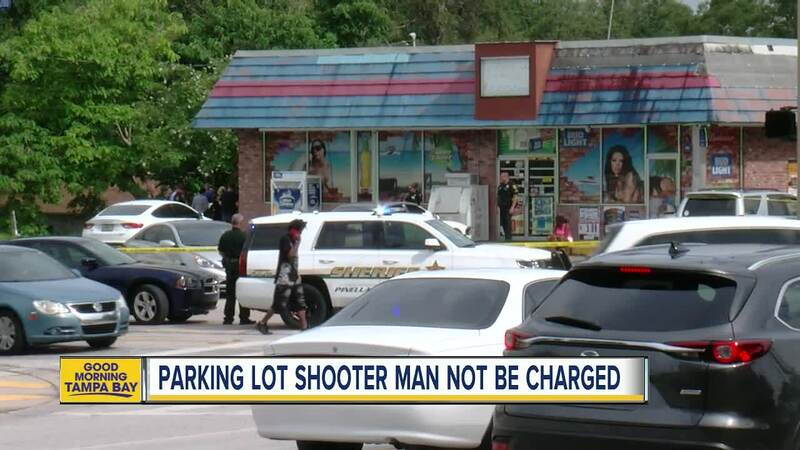 Florida deputies said deadly shooting Thursday at a convenience store near Clearwater stemmed from a petty argument over a parking spot. The Pinellas County Sheriff's Office said Michael Drejka of Clearwater, Fla., confronted a woman who parked in a handicapped parking space outside the Circle A Food Store on Sunset Point Road. Witnesses told deputies the two were arguing because Drejka was upset the woman parked there even though she wasn't handicapped. 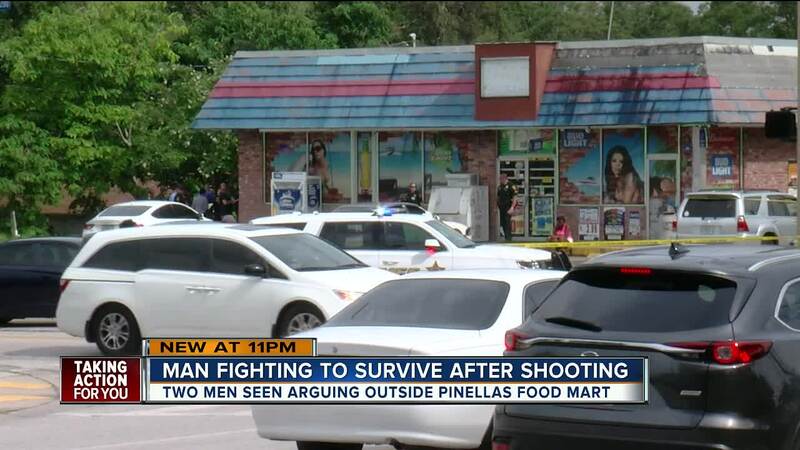 That's when the woman's boyfriend, Markeis McGlockton of Clearwater, Fla., exited the store and shoved Drejka to the ground. Drejka responded by taking out a pistol and shooting McGlockton in the chest. He later died at a local hospital. Investigators said multiple people witnessed the shooting and called 911. 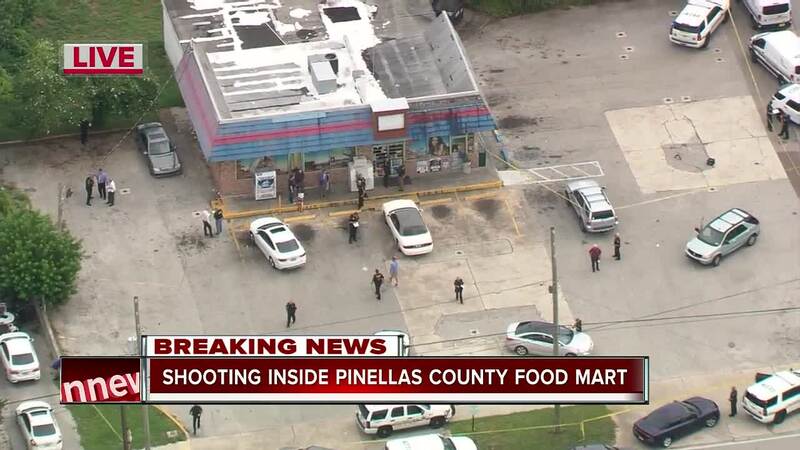 Drejka is a legal concealed weapons permit holder and may not be charged because of Florida's Stand Your Ground law, according to the Pinellas County Sheriff's Office.